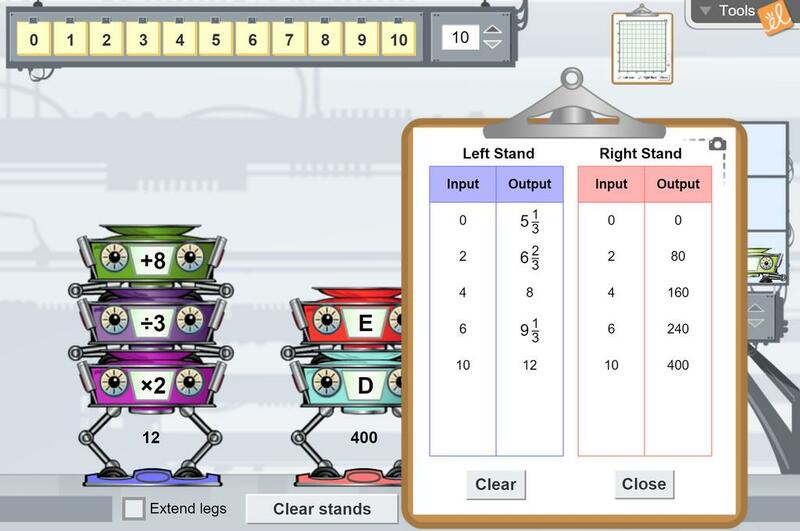 Model and solve word problems using function machines. Combine two functions to model a real-world situation. Predict the output of a combination of machines. Subtraction is the inverse of addition (and vice versa). Division is the inverse of multiplication (and vice versa). Great for teaching inout, output and graphing!